When the Balenciaga exhibition London, opened at the V&A Museum with the title Balenciaga: Shaping Fashion, it seemed a lofty claim. After all, haven’t countless of the world’s designers shaped fashion in their own inimitable style? 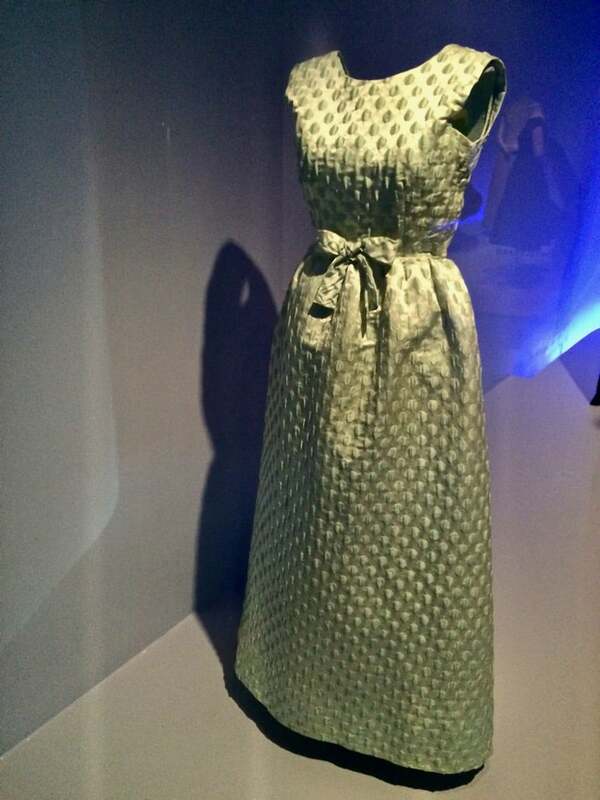 But having had the chance to explore the history and legacy of Cristóbal Balenciaga, I instantly knew exhibition-goers were in for a couture treat. You see I took the winding road from San Sebastián to Balenciaga’s home town some time ago, to discover more about him. 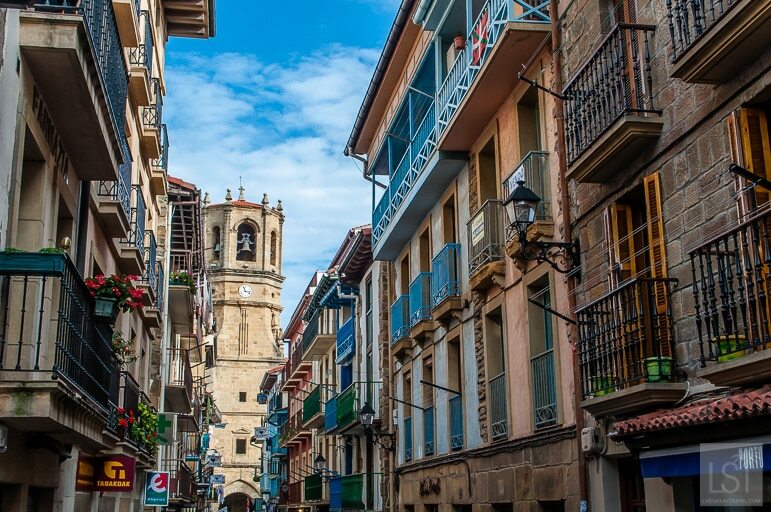 San Sebastián is a Spanish city well-known for its creativity. This in large part is driven by its food culture. 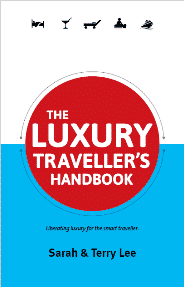 Its restaurants have 16 Michelin stars making it the city with the second most Michelin stars per square metre in the world. And then there are the pintxos, which sees less-renowned, but further, talented chefs, create tasty tapas-style dishes for eager epicureans. But Balenciaga turned the spotlight on another art form altogether – fashion. In everything from daywear to ball gowns and accessories, Balenciaga put the craft in couture. As Coco Chanel once put it: “Balenciaga is a true couturier. Only he is able to cut fabric, assemble it and sew it with his own hands. The others are merely draftsmen.” But as I discovered, he had a solid grounding. Circling around the coast from San Sebastián I arrived in the small fishing village of Getaria, and just a few feet from its cobbled streets, I came to a fascinating building. 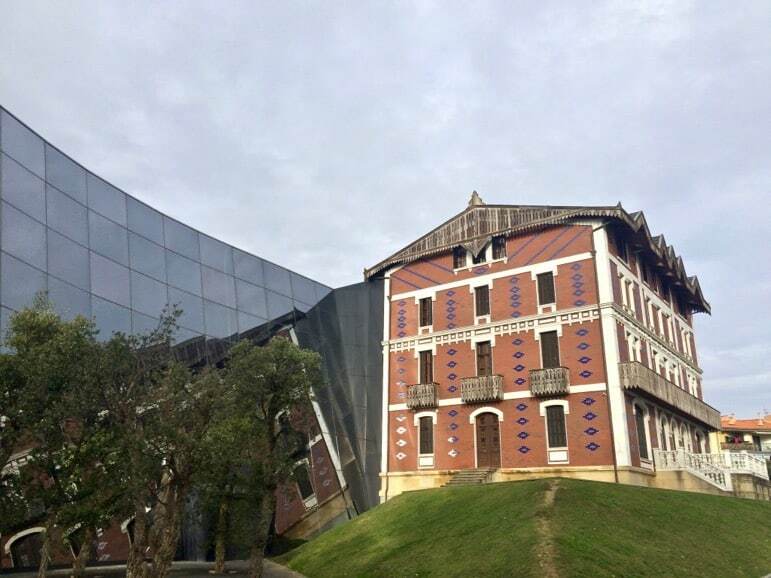 The Balenciaga Museum is housed in a building of shiny black glass that pierces the sky at an odd angle, but it is connected to an even stranger looking, much older building. It’s in this red, blue and white brick building that his talents were nurtured. The Palacio Aldamar was the summer residence of the former Queen of Belgium’s grandmother, the Marchioness de Casa Torres, and Balenciaga’s mother was her seamstress. Cristóbal, born there in 1895 and as he grew he watched his mother toil day and night. Then one day by chance, he was given the chance to create a dress for the marchioness. Marchioness de Casa Torres loved it and soon became his mentor sending him to Madrid for formal training. 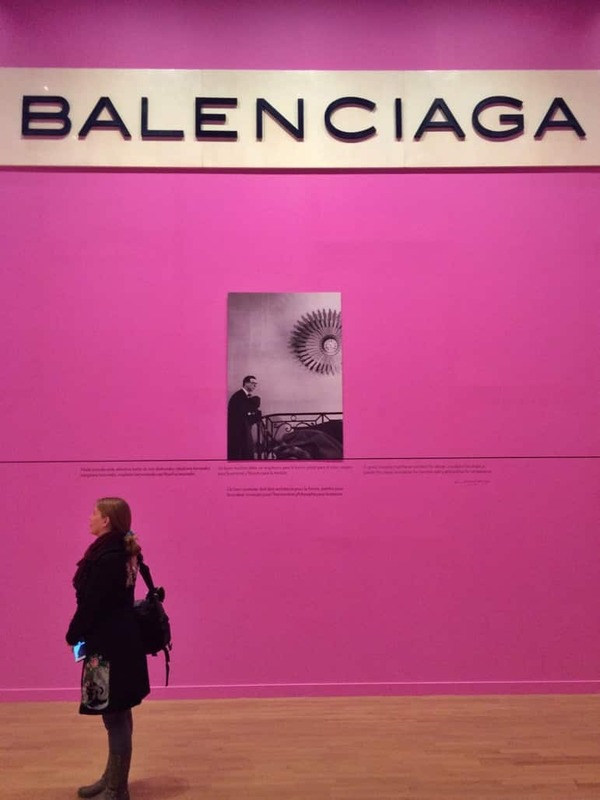 Returning to the area, Balenciaga opened his first boutique in San Sebastian in 1919 at the age of 24 and had great success in Spain with the royal family and celebrities wearing his designs. However, it wasn’t until he moved to France (mainly because of the Spanish Civil War) and opened his Paris shop in 1937 that he gained international acclaim. 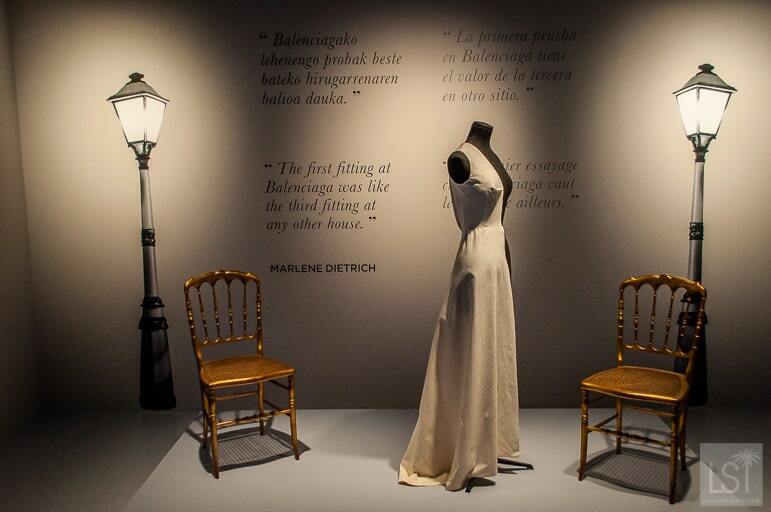 The Balenciaga Museum is home to many of his wonderful pieces – almost 2,000 in total. A few things struck me as I took in his creations. 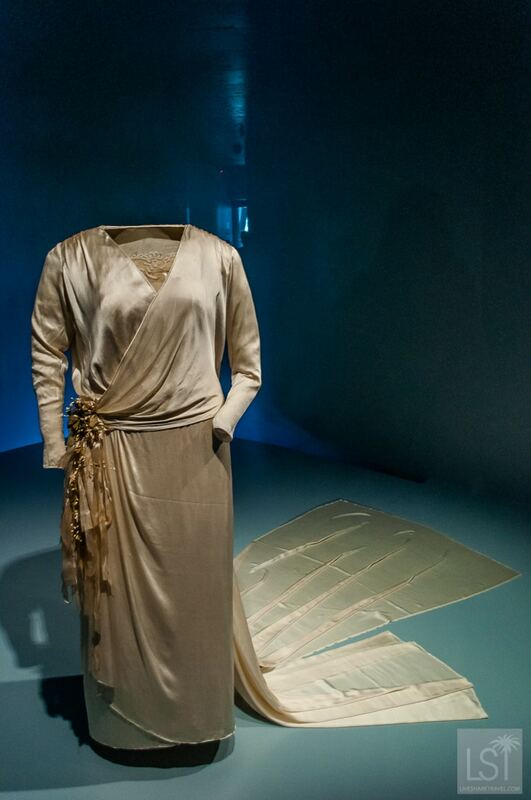 Firstly, how his works revealed the evolution of early 20th-century fashion. From dropped waists to raising hemlines, loose lines to nipped in waists and perfectly tailored pieces for the “modern” working woman. Not that many of the women who wore his creations – from celebrities like Marlene Dietrich, Audrey Hepburn, Elizabeth Taylor, and Jackie Kennedy, to royalty and aristocrats – worked in offices, of course. One of his most regular customers was Rachel “Bunny” Mellon, heiress to the Listerine fortune. 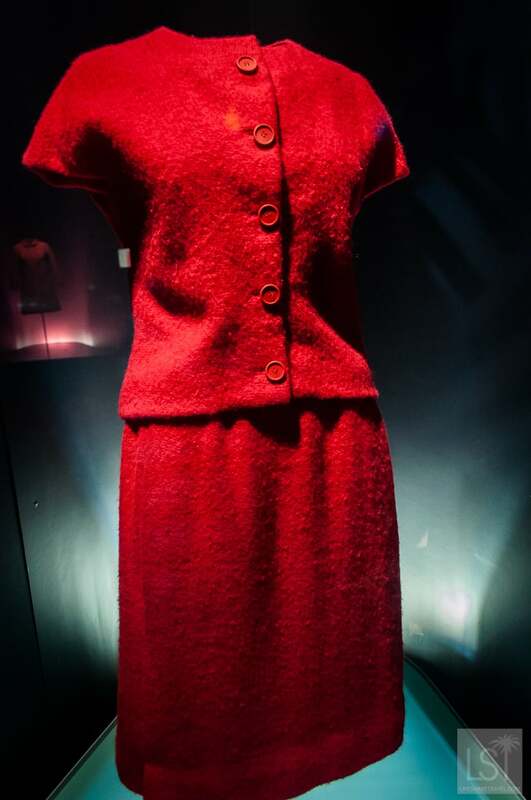 When she died, aged 103, in 2014 her estate donated 500 of her Balenciaga dresses to the museum. The two were great friends, as she’d explained some years before: “One of the special joys of my life was knowing Cristóbal Balenciaga. He was a dear friend. He designed my clothes for more than ten years. Yes, you read correctly, Rachel Mellon was so wealthy and had so many of Balenciaga’s designs that she even wore some of them to work… in her gardens. Another thing that struck me was the creativity and incredible quality of Balenciaga’s work. Where he led, other designers followed, in cut, shape and innovation. Then there was his delicate embroidery. Balenciaga delivered detail and a feminity that many of his rivals couldn’t. What is most telling about his work though is that he knew how to make women feel wonderful. And that is a talent to be lauded. “In a Balenciaga, you were the only woman in the room – no other woman existed,” explained noted Vogue editor-in-chief, Diana Vreeland. Finally, I was struck by how a young boy from a tiny town in northern Spain took the fashion world by storm. Cristóbal Balenciaga retired from fashion in 1968 closing all of his shops. He died four years later, aged 77. After a few false starts his name was revived in fine style in 1997 when 24-year-0ld French designer Nicolas Ghesquière, was asked to revive the brand’s distinctive sculptural volumes and avant-garde air. Ghesquière devoted himself to Balenciaga returning the brand to its former glory. 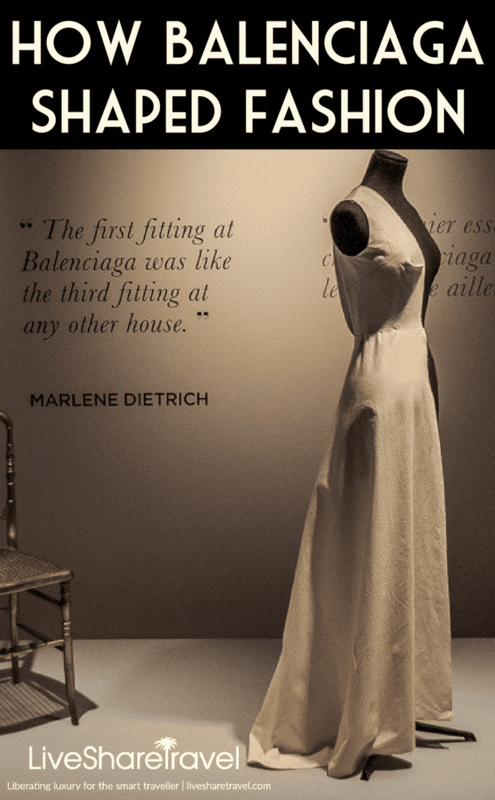 The designer’s legacy is such today that the Balenciaga exhibition, London, is anticipating thousands of visitors in the coming months. Where will you discover Balenciaga? 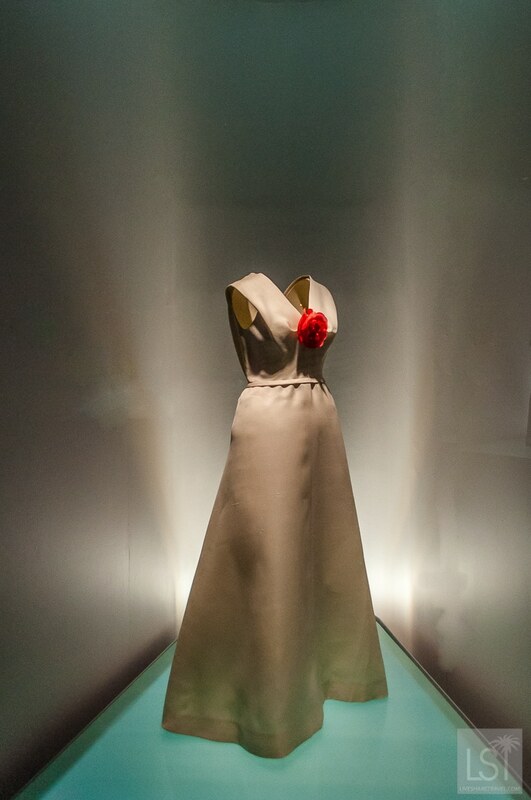 Balenciaga: Shaping Fashion is at the V&A Museum until February 18, 2018, and is open daily from 10am-5.30pm, with extended hours to 10pm on Fridays. Tickets are £12 and booking is advised. 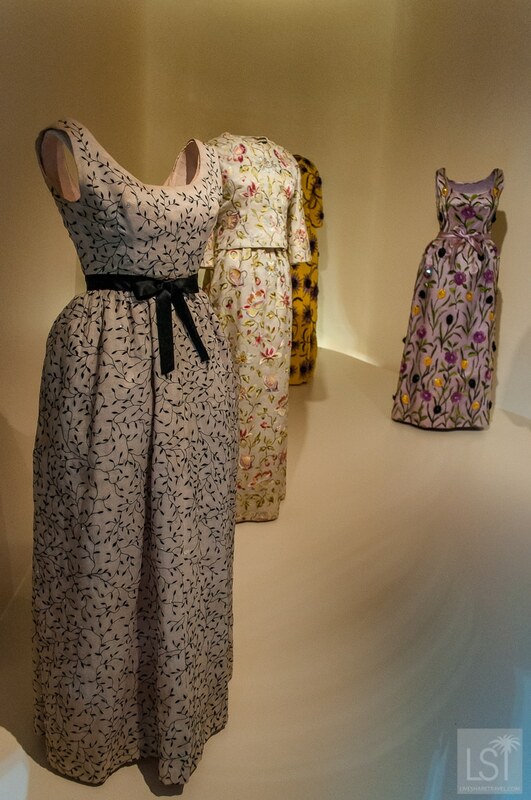 You can also see the whole collection at the Cristóbal Balenciaga Museoa in Getaria, 16 miles from San Sebastián. General admission is €10.50.